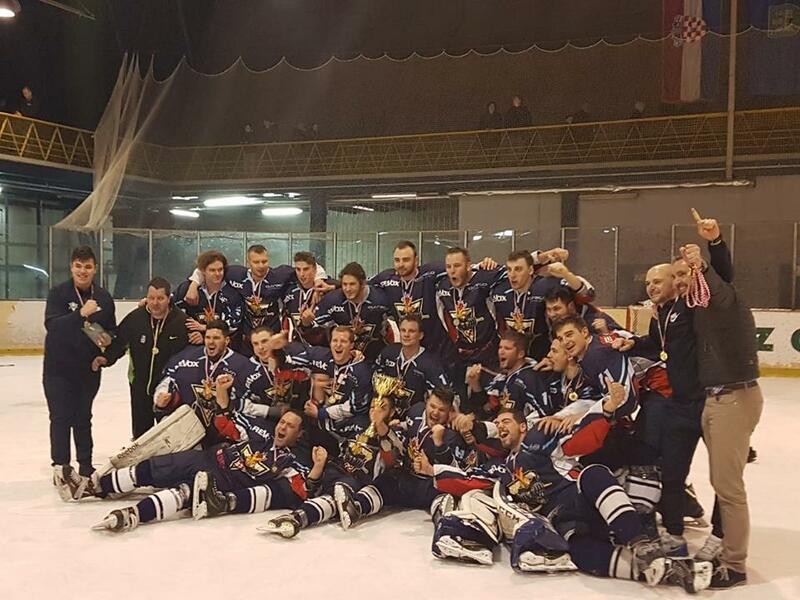 The reserve team of Medvescak Zagreb is the champion of the first edition of IHL - International Hockey League, the multi-national championship including teams from Slovenia, Croatia and Serbia. The Slovenian Federation, in partnership with Croatian and Serbian counterparts, launched the calendar of a new trans-national league called IHL - International Hockey League, starting from September after the positive partecipation of Croatian and Serbian teams in the last two editions of Slovenian League. 10 teams will partecipate, 5 from Slovenia - HK Slavija Ljubljana, HK ECE Celje, HK Triglav, HK MK Bled and HDK Maribor - 3 from Croatia - KHL Medveščak Zagreb 2, KHL Mladost Zagreb and KHL Zagreb - and two from Serbia - Crvena Zvezda Beogrand and HK Vojvodina Novi Sad. After a home/away round robin and a round more according to the standing, the first eight teams advance to playoffs. A maximum of 5 imports are allowed. The 28-year old Canadian defenseman choose to leave Djurgårdens IF after only 12 games, where he recorded 6 points. Gysbergs new club adress will Medvescak Zagreb in KHL. Ranko Vucinic, Communication Director of Medveščak Zagreb, confirms the organization will play KHL also in the 2015-16 season. "We never had any doubts about Medveščak`s participation in the KHL," Vucinic says.